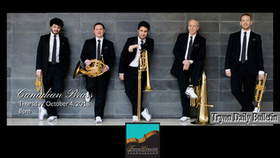 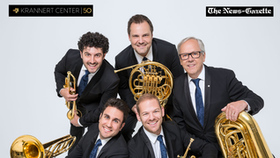 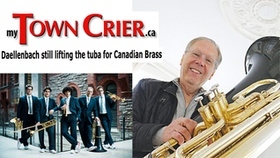 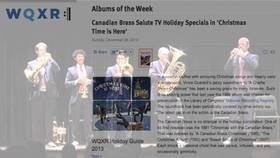 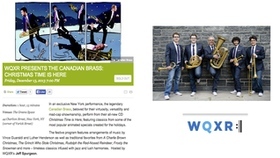 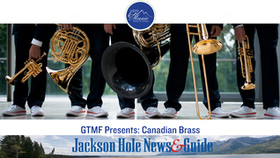 Opening Day Entertainment Group presents the Canadian Brass: Legends, a unique album of all new recordings from the world's most famous brass group. 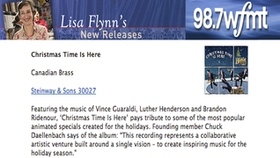 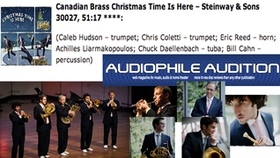 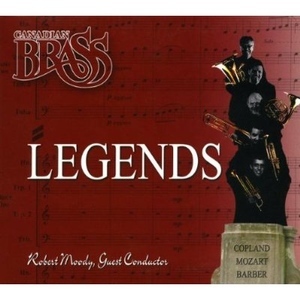 Featuring popular pieces for quintet, double quintet and full brass ensemble, including works by Monteverdi, Handel, Gabrieli, Barber, Copland, Mozart, Lennon/McCartney, the album is conducted by Robert Moody, and these Brass arrangements were created by some of the best in the business including Arthur Frackenpohl, Michael Allen, Richard Price, Stephen McNeff, Fen Watkin and Christopher Dedrick. 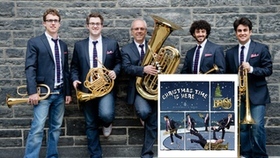 The disc also includes the newly commissioned Golyardes' Grounde by Malcolm Forsyth, who has won a Juno Award for composition and was named Canadian Composer of the Year in 1989, among other honors.